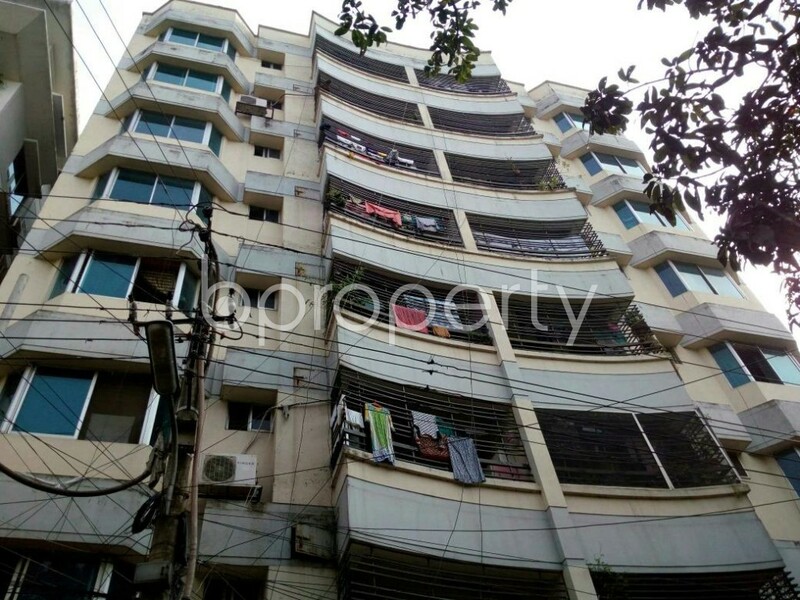 In The Amazing Location Of Lalmatia Very Close To Dhaka This Beautiful 1250 Sq Ft Apartment Is Waiting For Sale. 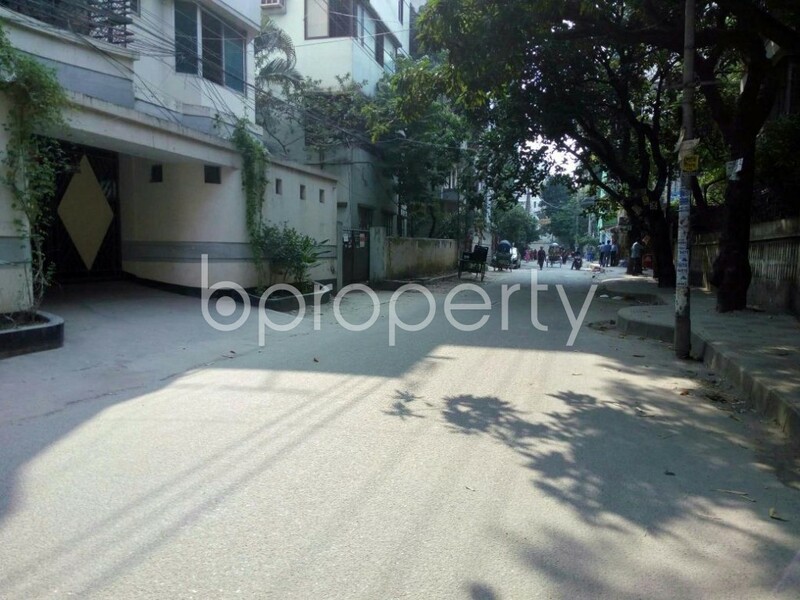 This 1250 Square Feet wonderful apartment is set with strong structure and within a secured complex. As a resident of this flat, you will be able to enjoy all updated apartment facilities with all-time electricity backup, water and gas. The flat for sale features 2 beds, 3 baths, drawing, dining and a beautiful kitchen. To pass some good family time the apartment also has a balcony, you will love spending your family evening in the Balcony. This price of this flat is BDT 8,500,000 is surely a treat for your money.